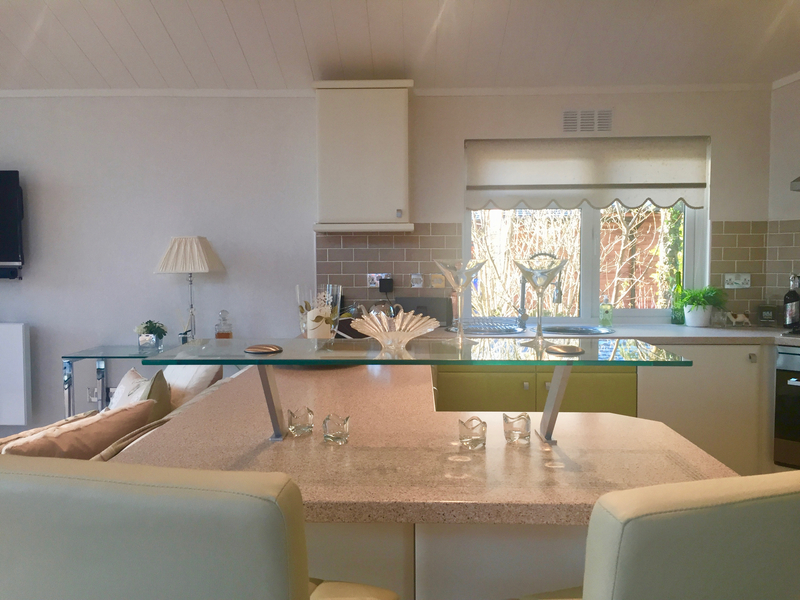 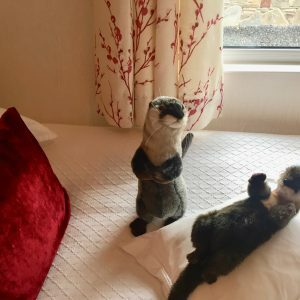 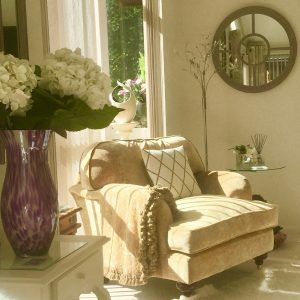 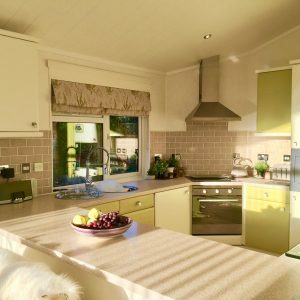 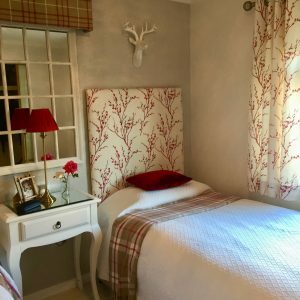 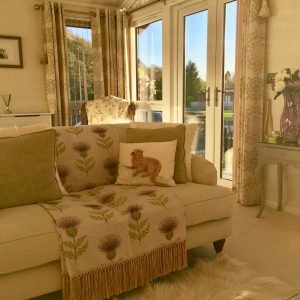 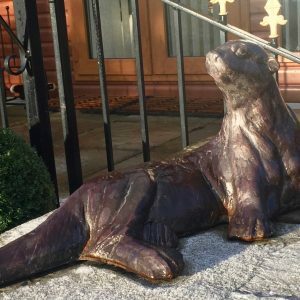 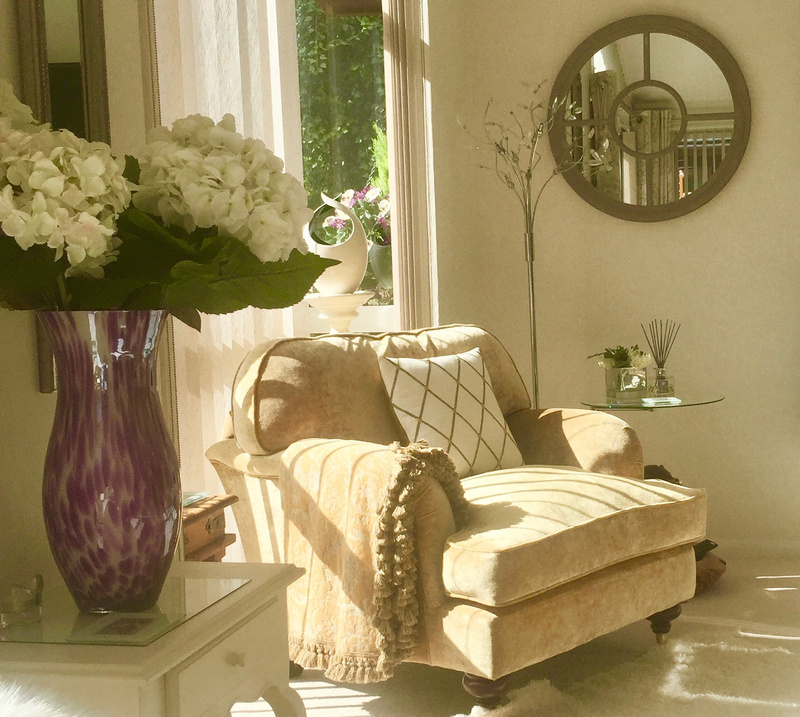 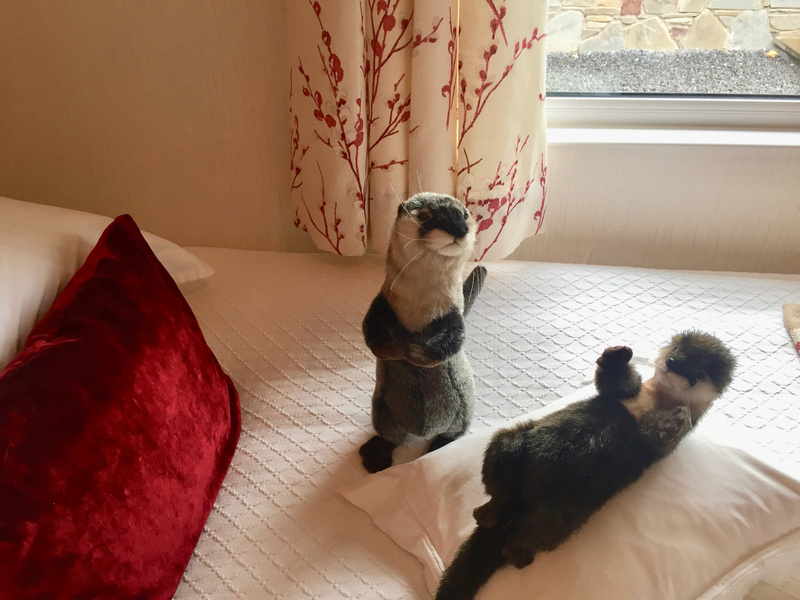 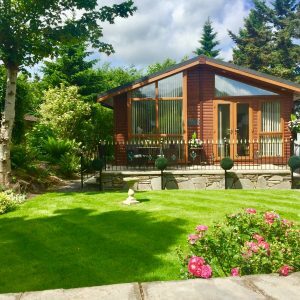 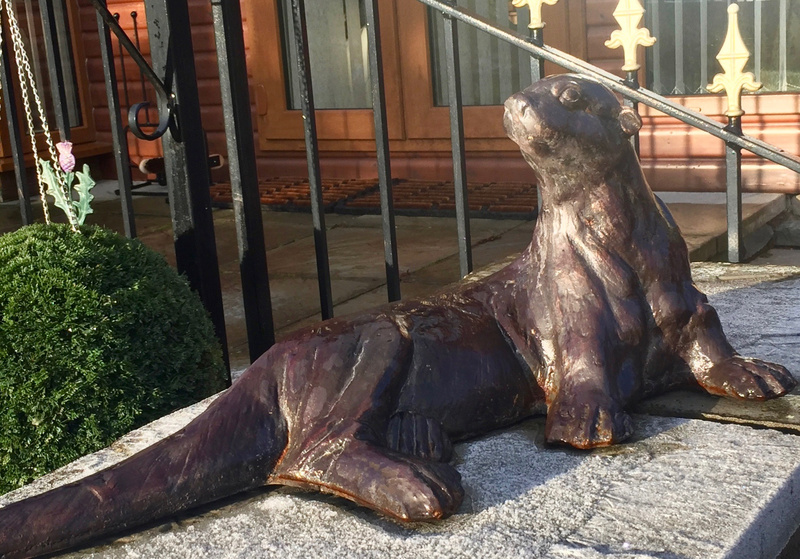 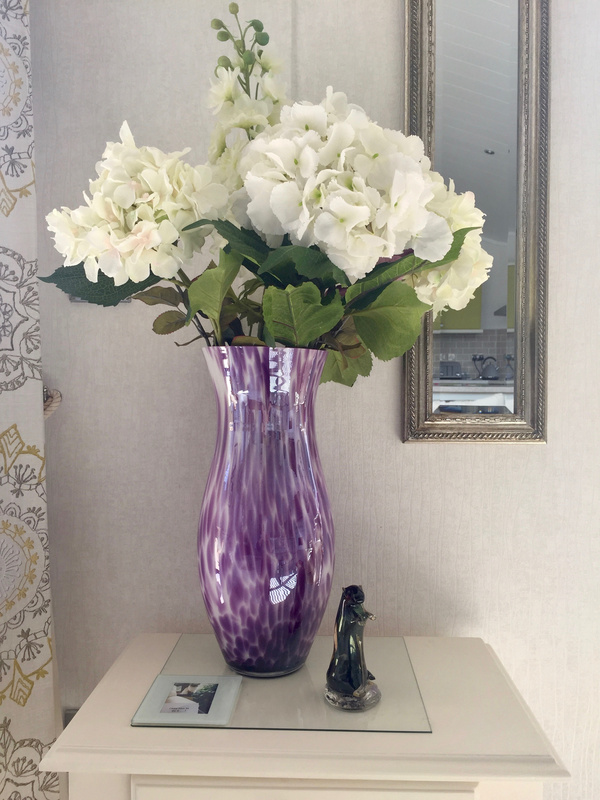 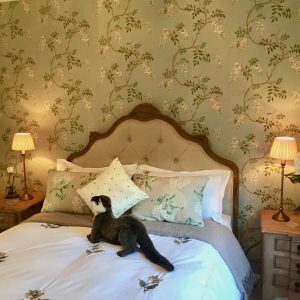 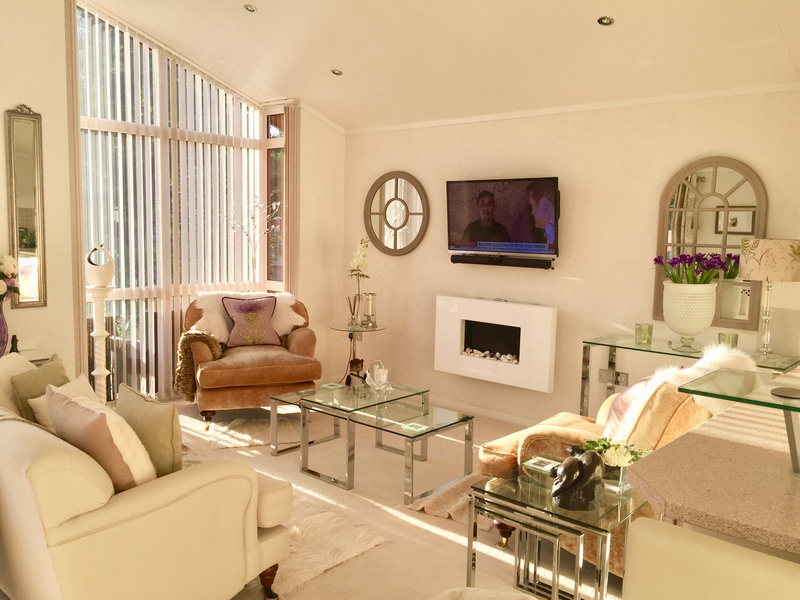 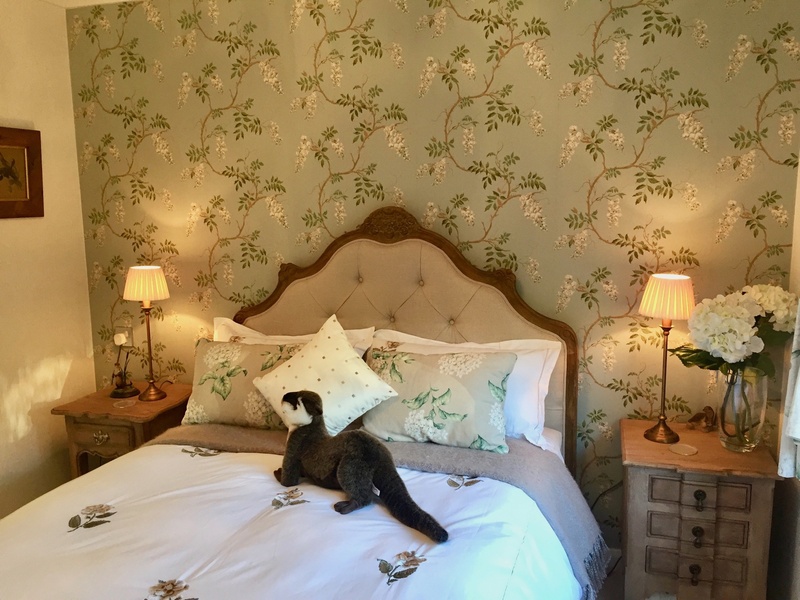 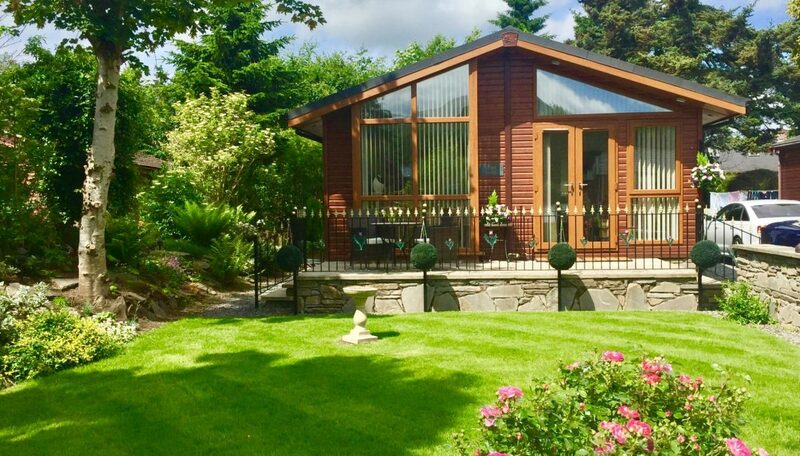 Otter Lodge is a luxurious “home from home” for a more discerning traveller looking to relax and unwind in the beautiful surroundings of Perthshire…. 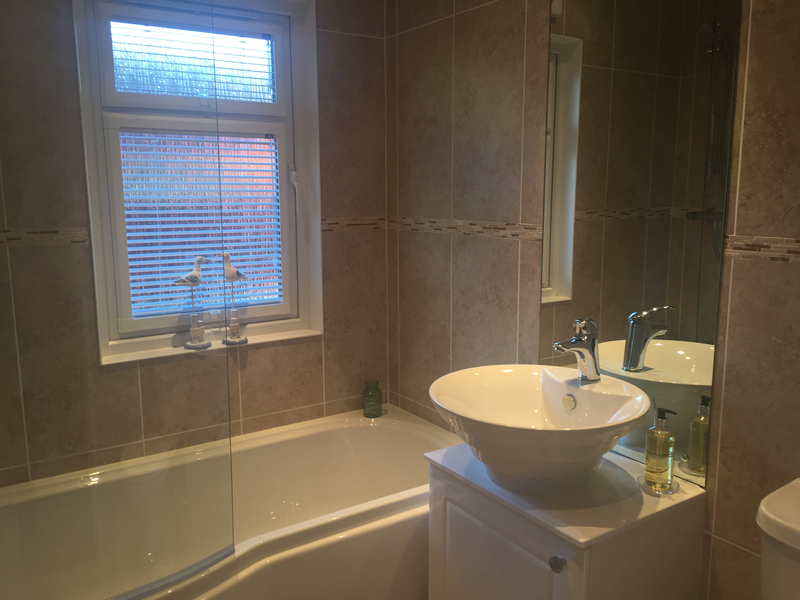 or for the more active and sporting…. 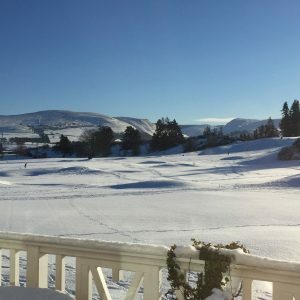 looking to enjoy the many stunning walking and cycling opportunists and of course fanstastic golf courses. 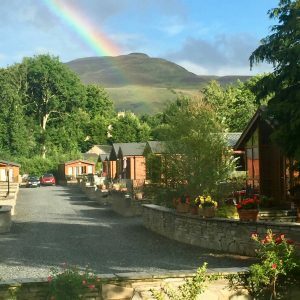 A 20 minute walk from Auchterarder High Street and its abundance of little shops, (and supermarket), cafes, pubs and eateries, Otter Lodge is situated on the prime position within the Grandeagles Luxury Lodge Park surrounded by stunning scenery and pretty river walks and for the more adventurous walker… the Ochils. 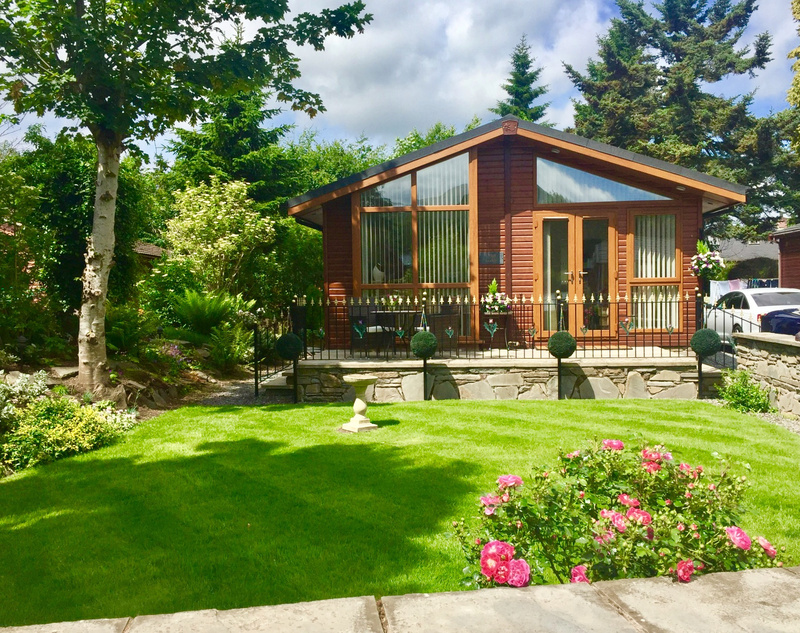 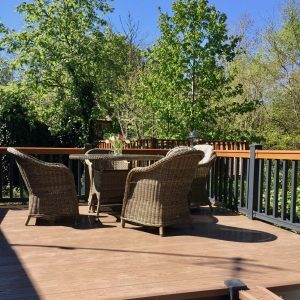 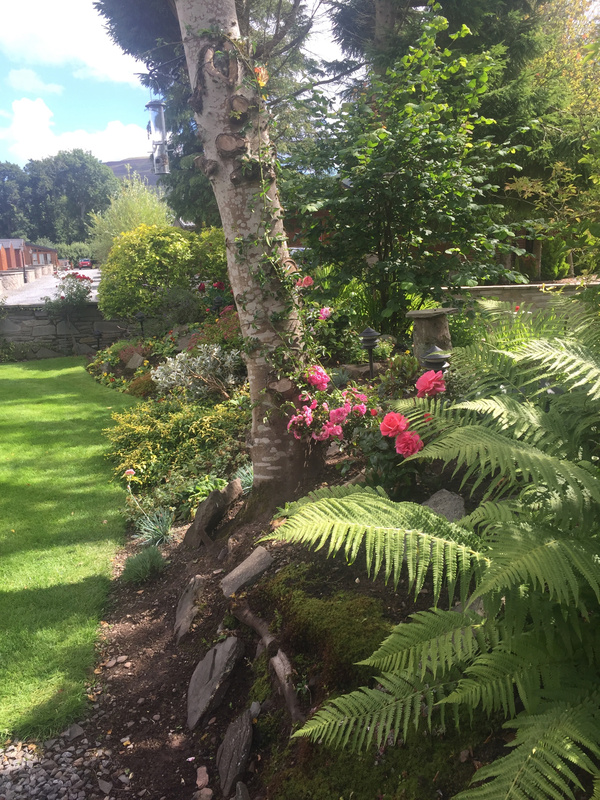 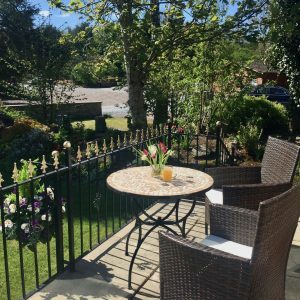 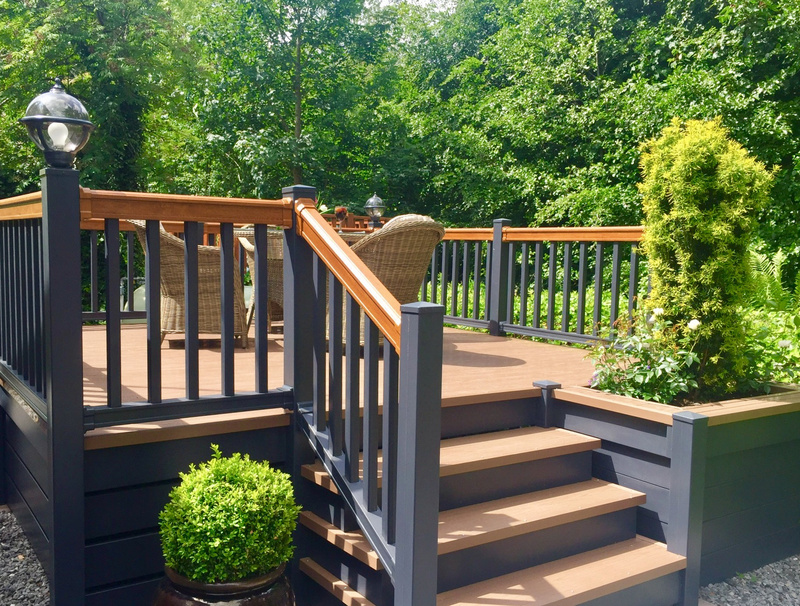 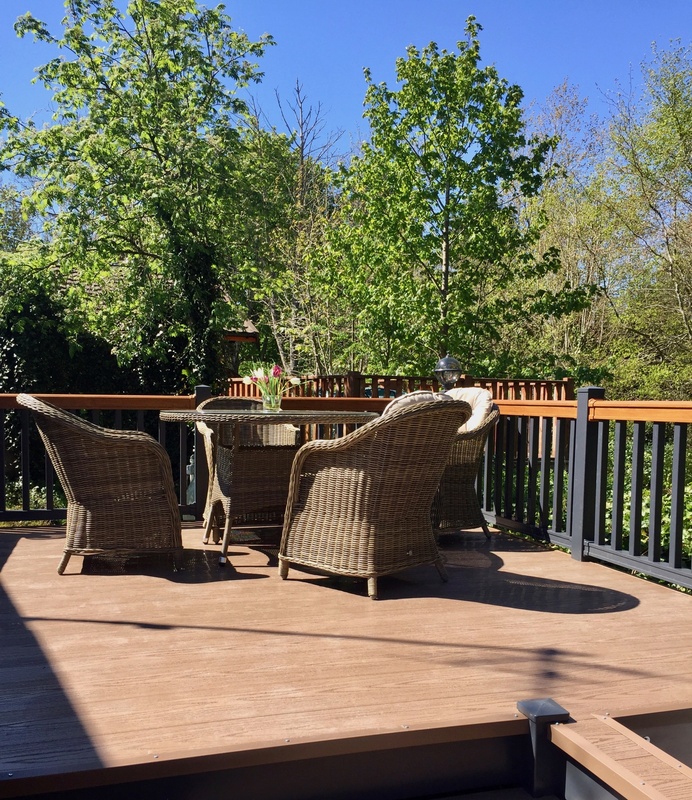 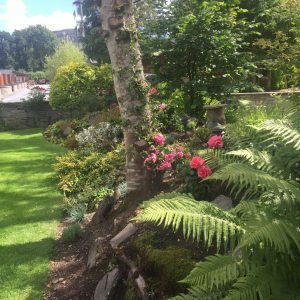 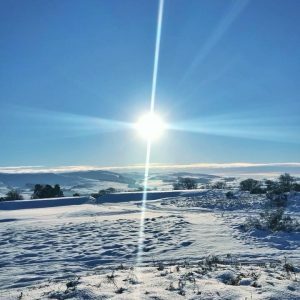 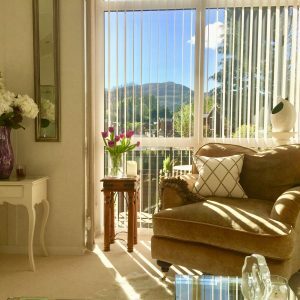 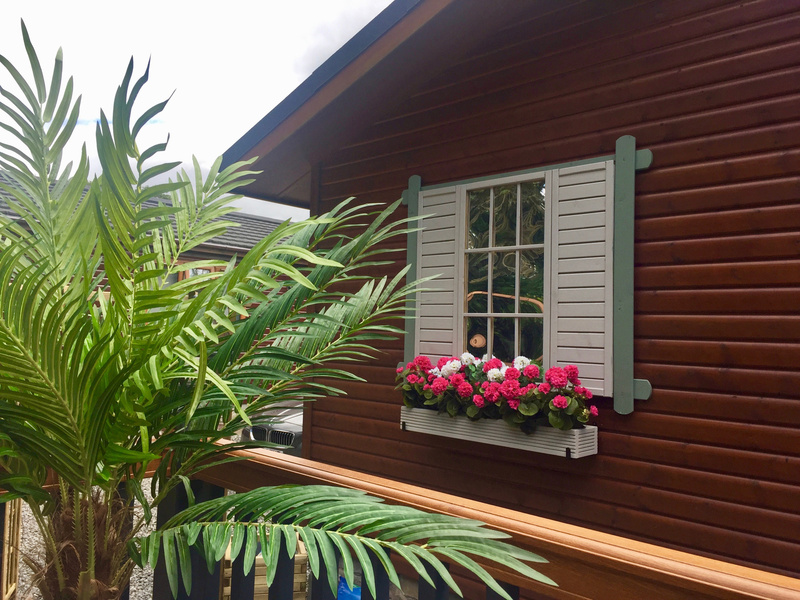 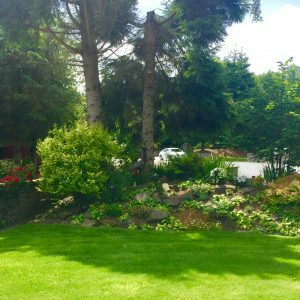 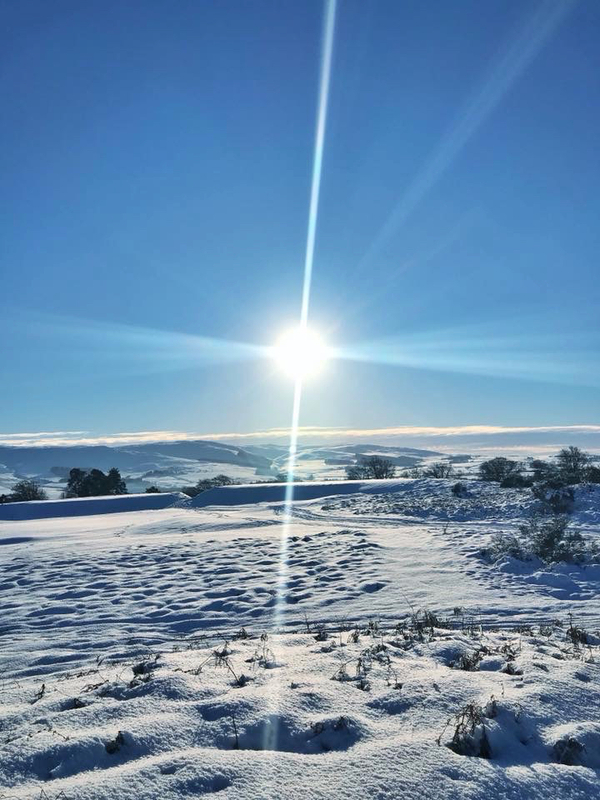 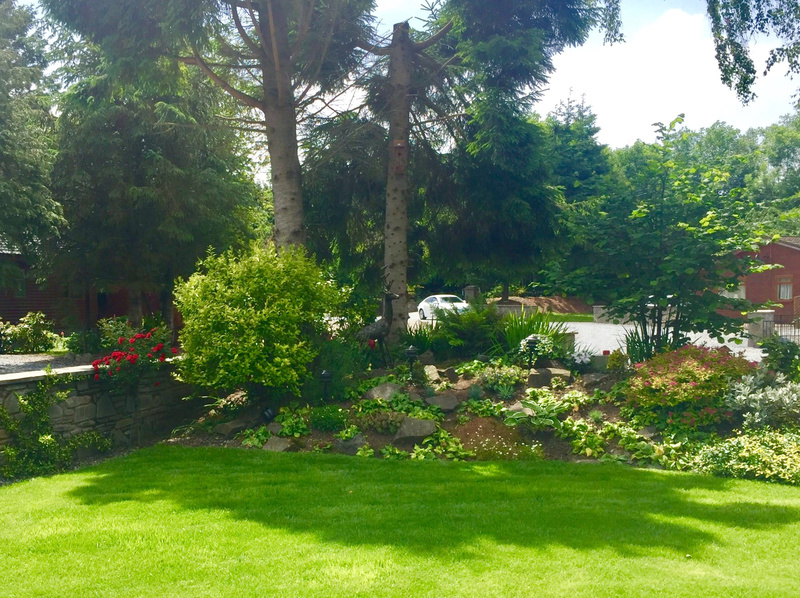 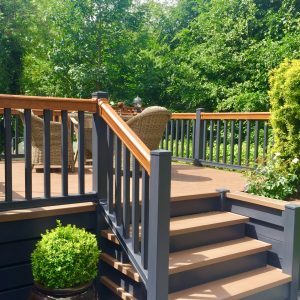 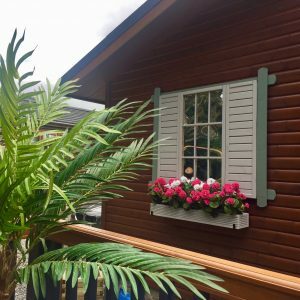 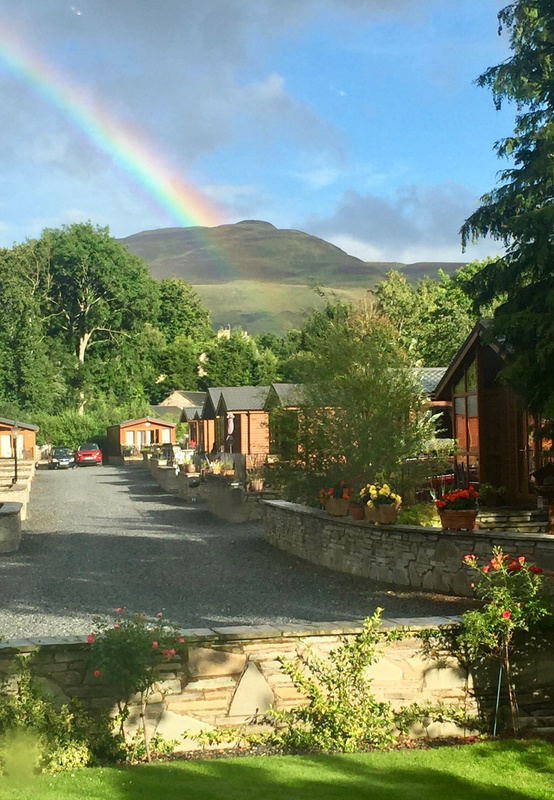 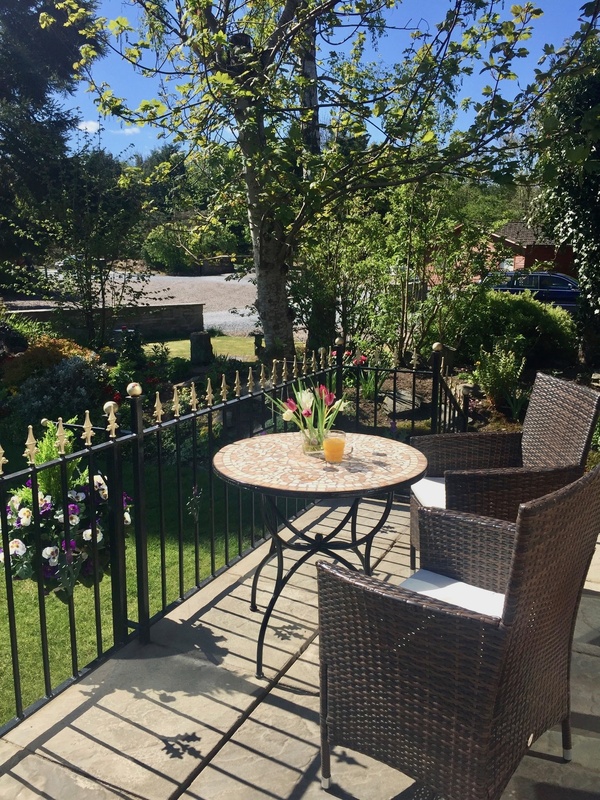 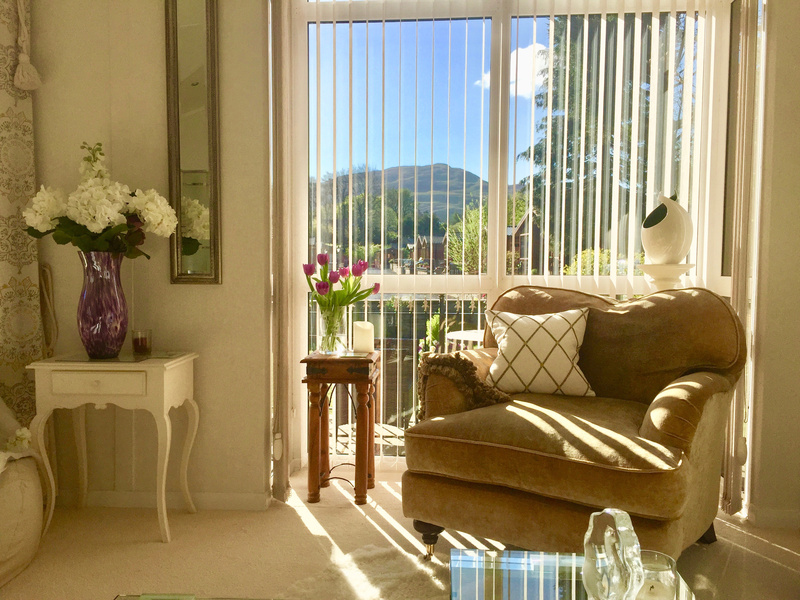 Only three miles from the Gleneagles Hotel and Golf and Spa Resort, Auchterarder and Dunning Golf Courses, the Lodge has its own pretty private garden with stunning views straight on to the Ochil Hills …. 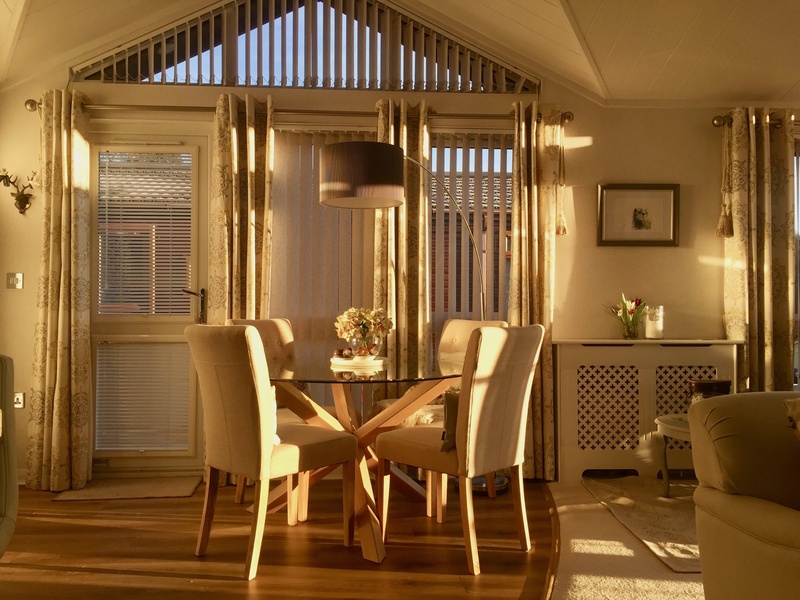 perfect for enjoying a glass of wine whilst the sun goes down. 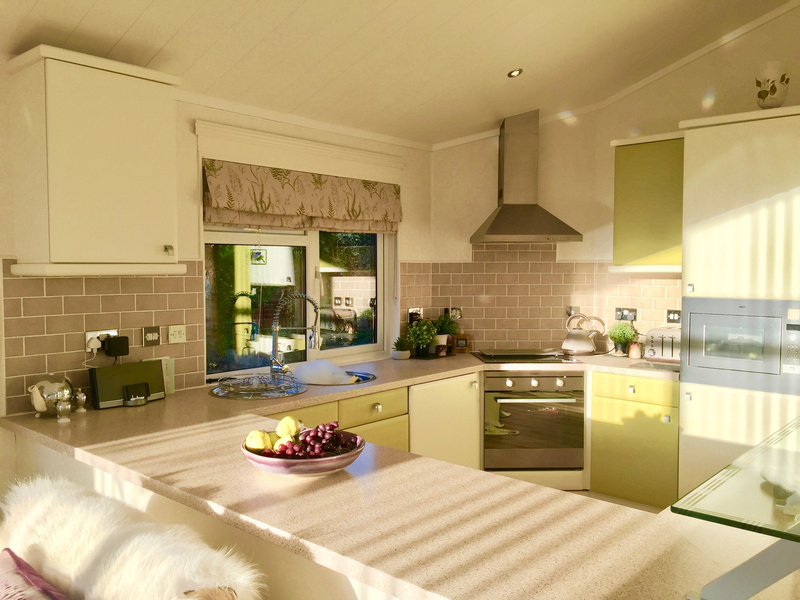 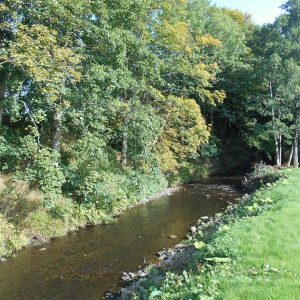 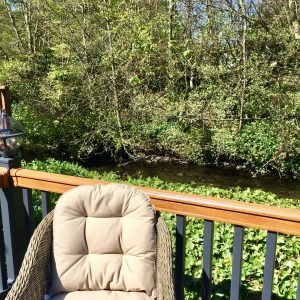 For the fishing enthusiast there are many lochs and rivers nearby and a private onsite river. 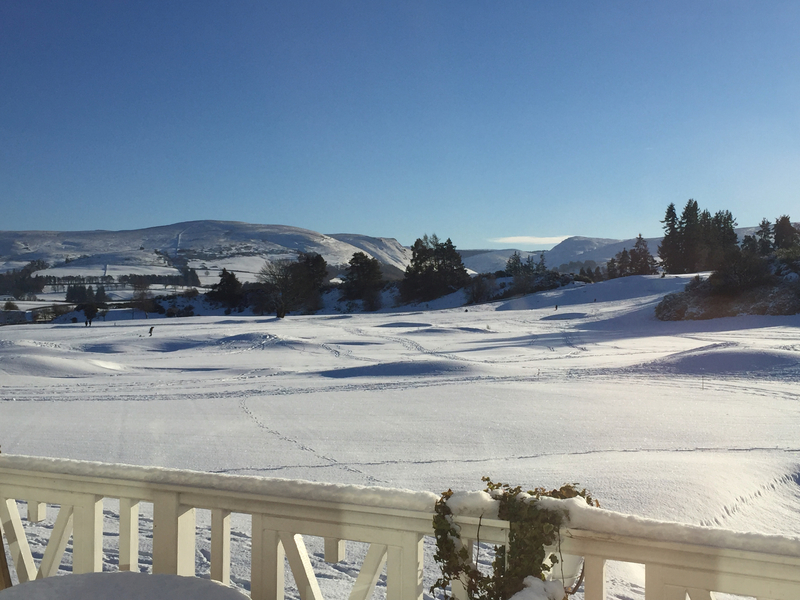 Horsing riding, clay pigeon shooting, a falconry and 5 Star Spa are also all available at Gleneagles. 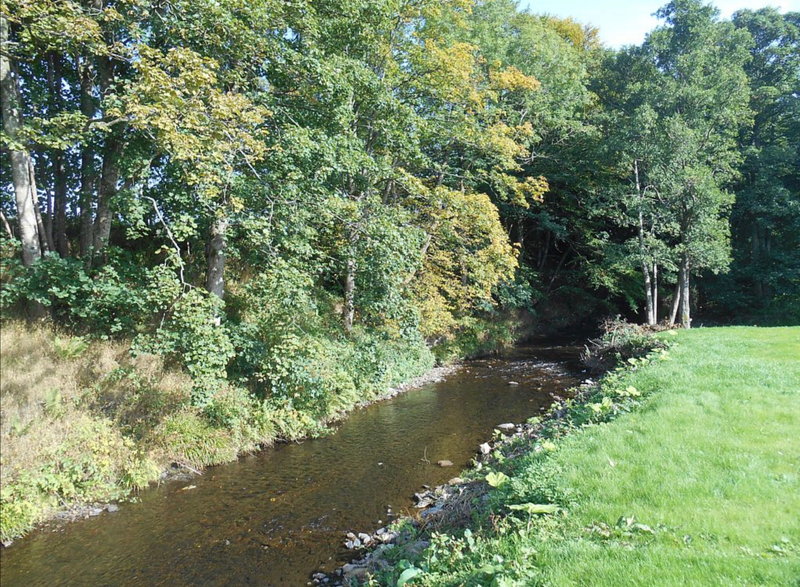 Within easy reach of a number of stately homes (Scone Palace, Glamis etc) and whiskey distilleries open to visitors. 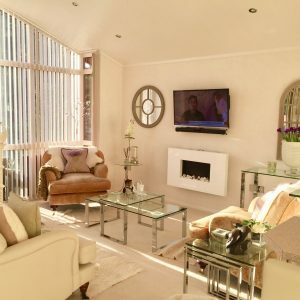 Gleneagles railway station is 3 miles away ensuring Edinburgh and Glasgow within easy (1 hour) reach. 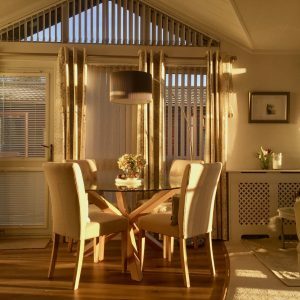 The City of Perth a short drive away … again great for shopping trip. 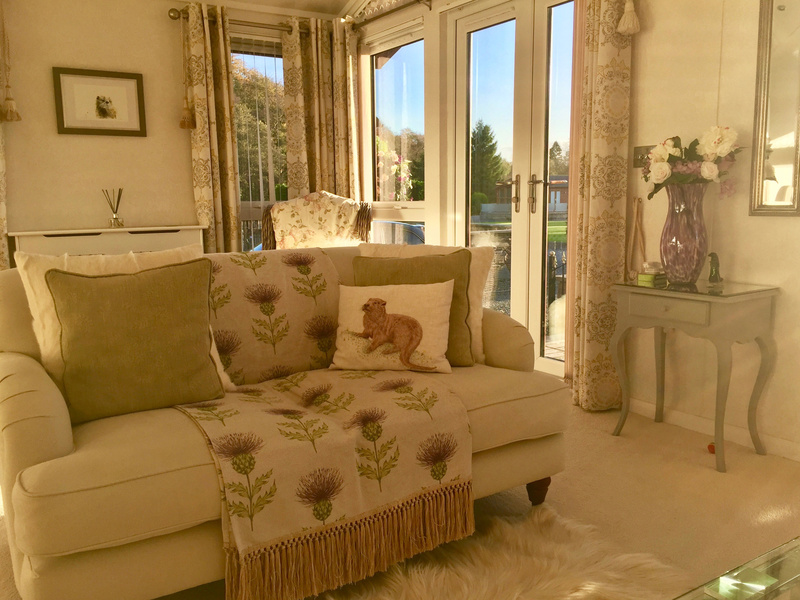 Internally, the open plan living, dining and kitchen area are furnished to an incredibly high standard – bright and airy but also cosy and warm for those cold winter evenings. 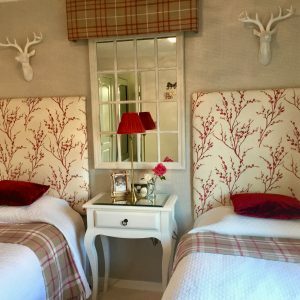 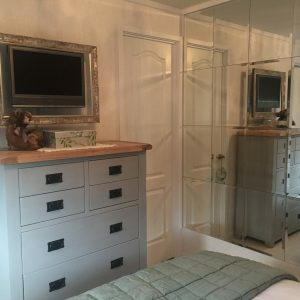 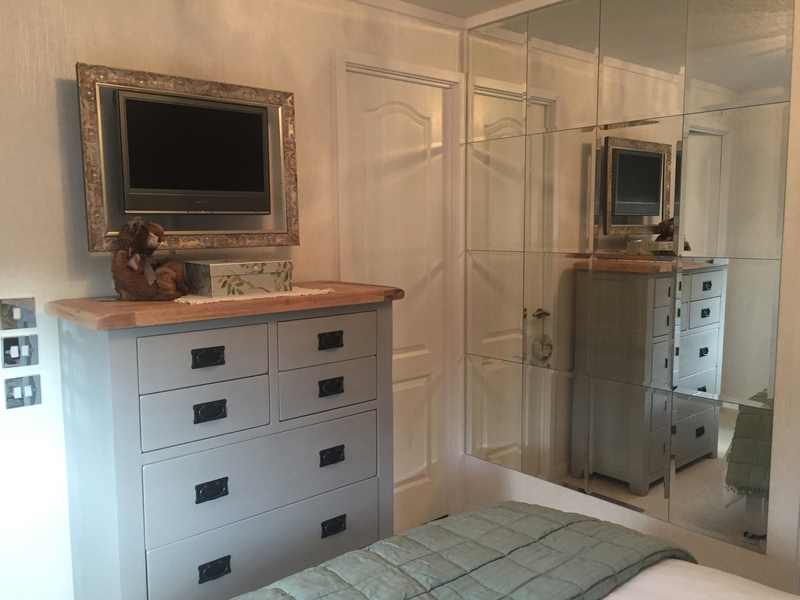 Two bedrooms – one double, one twin (with 2 x single beds) – with luxury pillows, mattress toppers and pure cotton bed linen. 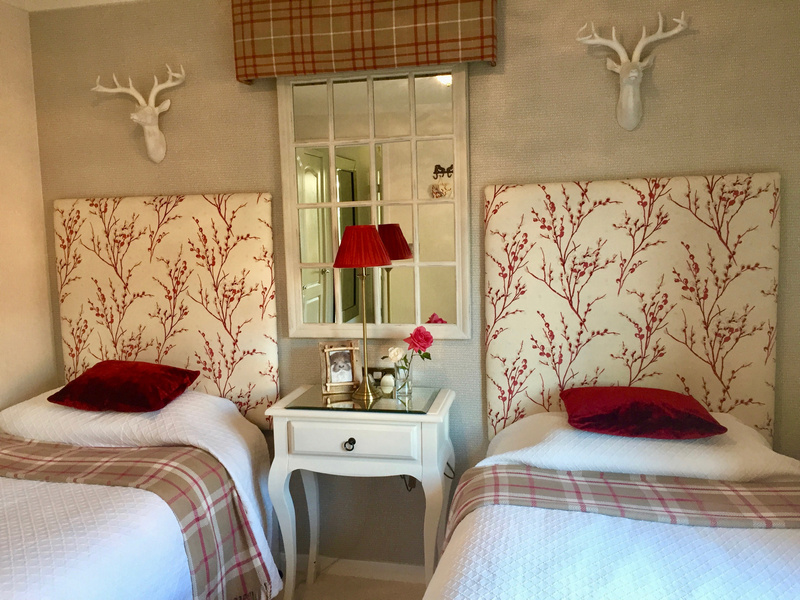 Additional occupancy (5th person) by agreement, is provided via a robust, quality double air bed. 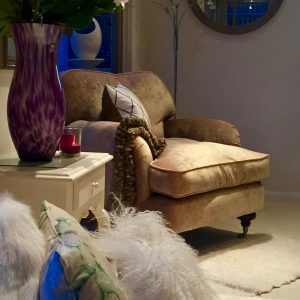 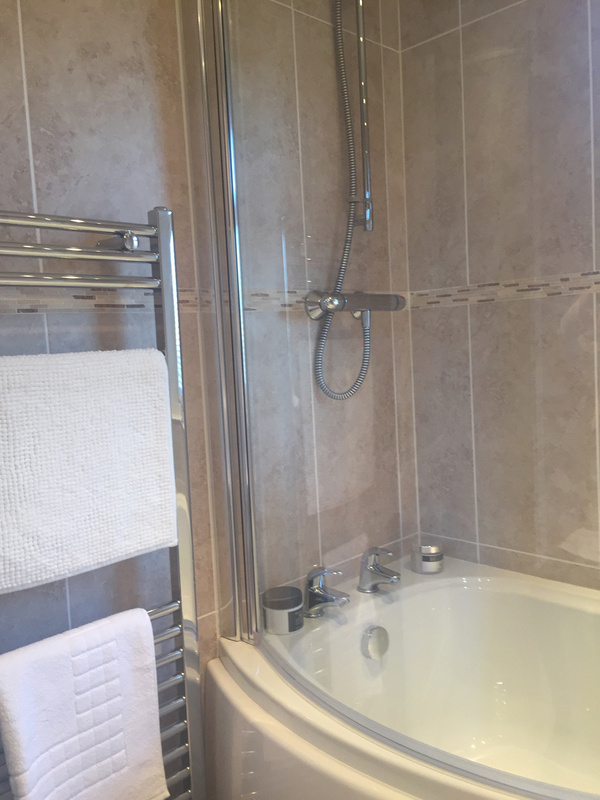 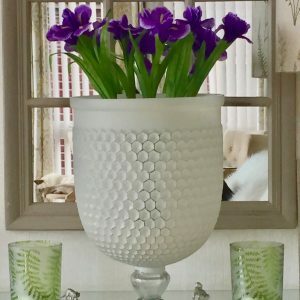 Central heating throughout…. 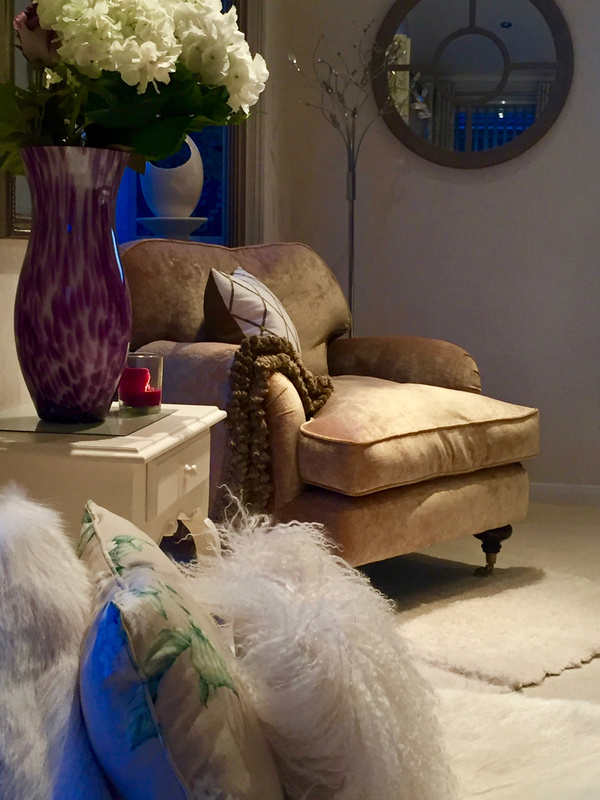 very cosey in the winter! 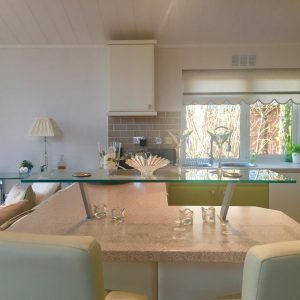 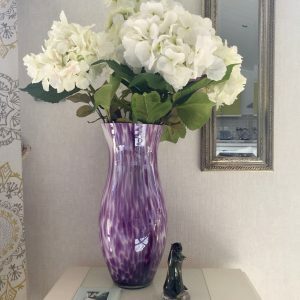 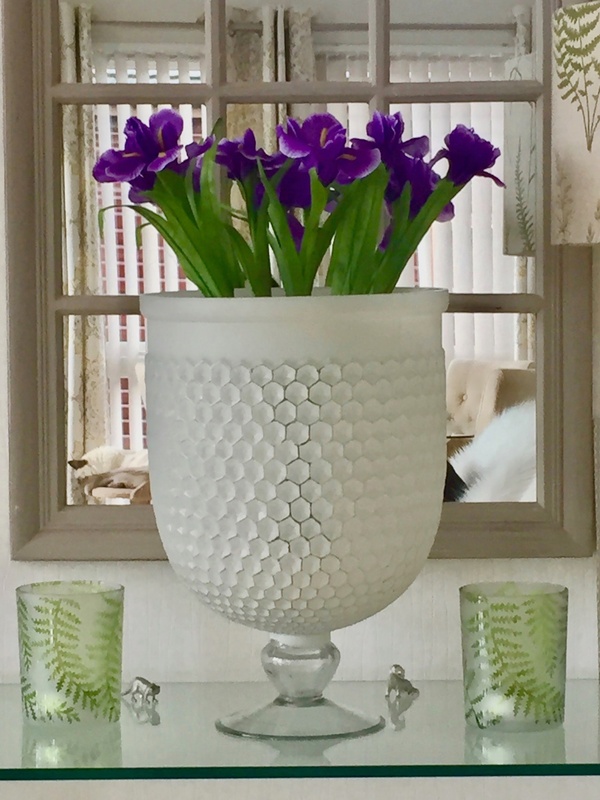 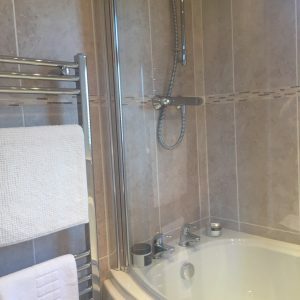 So… if you are looking for a romantic break away, a golfing trip or family holiday, we look forward to making your stay both delightful and memorable. 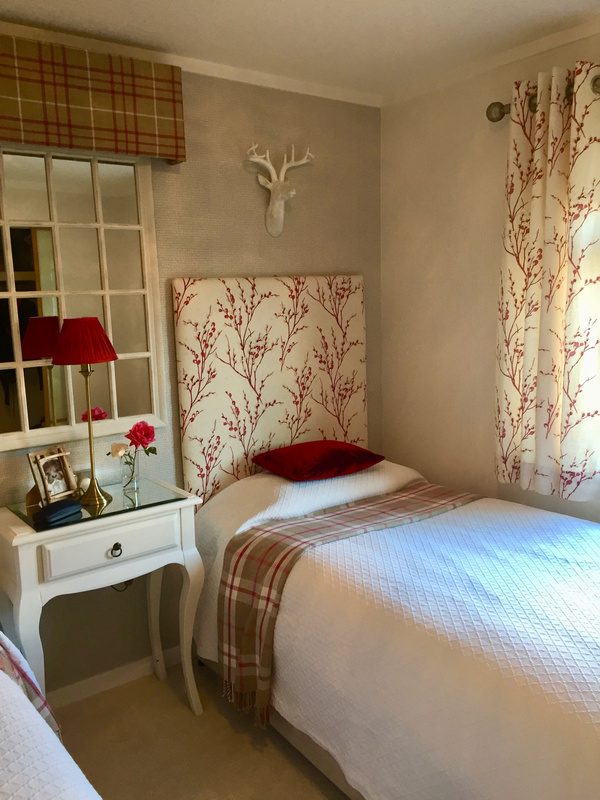 Weekly booking changeover day is a Saturday (check in 2:30pm checkout 10am). 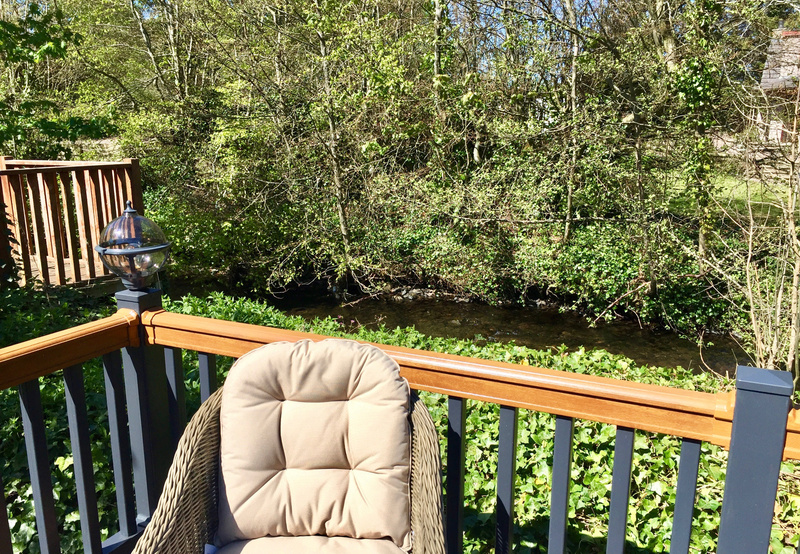 Car recommended…. 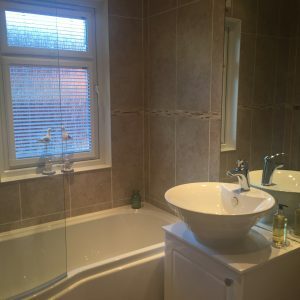 sufficient space for 2/3 large cars.